Genuineness is hard to find as counterfeits abound. 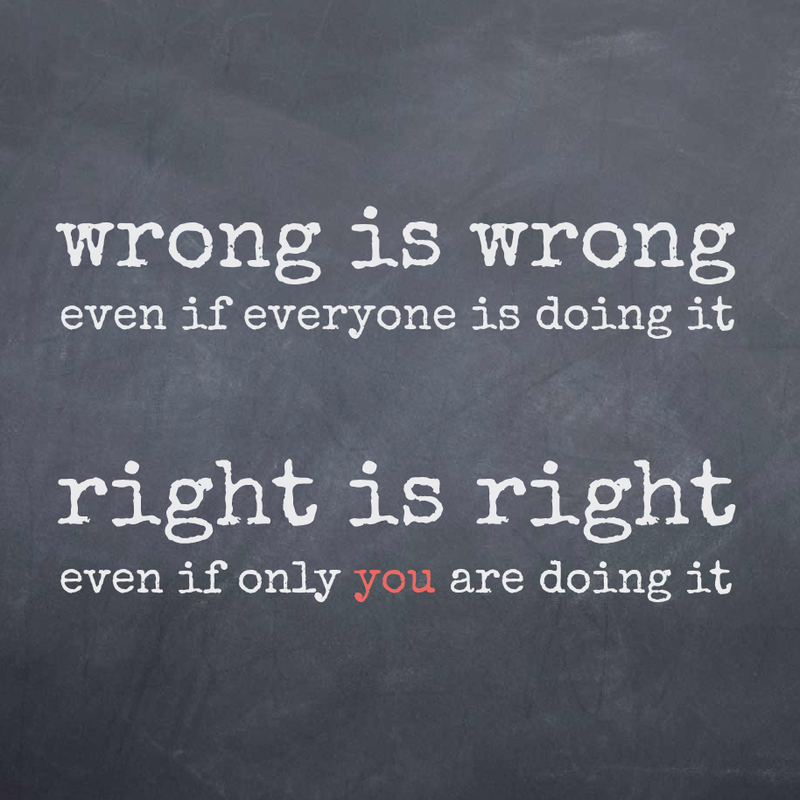 This is true in every area of life, including politics. 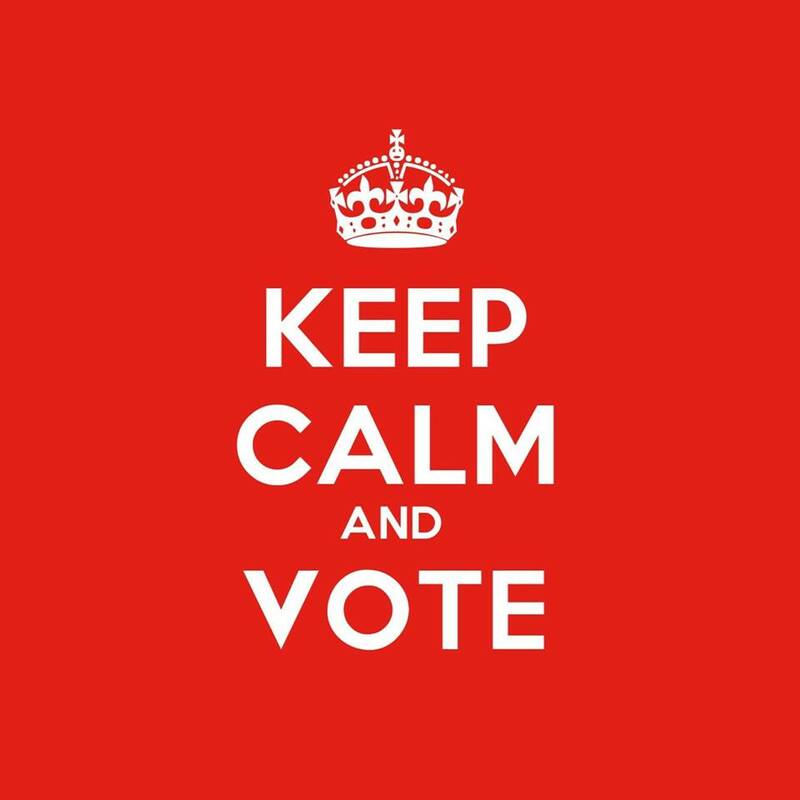 Today, many vote for candidates on the basis of their race and political affiliations or any other frivolous designation. Then, there are those who vote for whoever promises them the most stuff or favors. Unfortunately, we’ve been corrupted and don’t even know it. Our narcissism has blinded us. 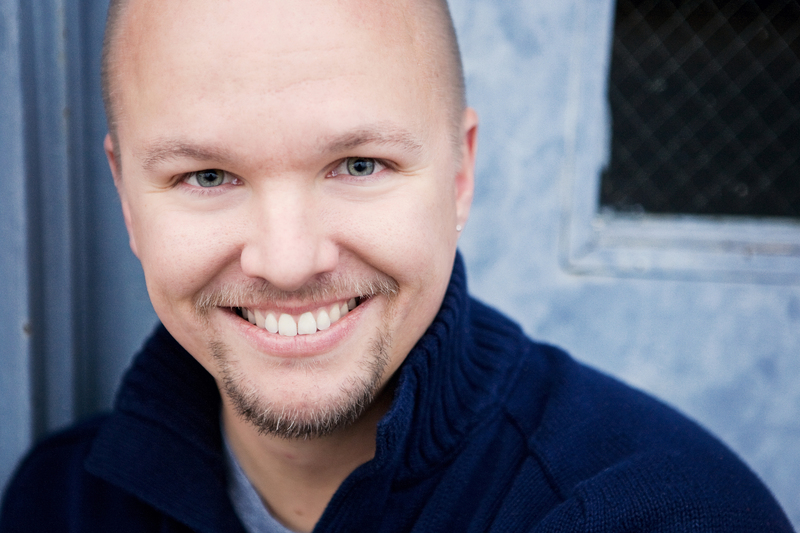 No longer do we judge people by their fruit, by what they actually do and produce (Matt. 7:15-20). No longer do we look at a person’s character and behavior. These things don’t matter anymore. Now, we vote on personal preference and comfort, based on what looks better and feels better. Even many Christians do this, instead of objectively measuring each candidate and their positions by the inerrant Word of God (1 Thess. 5:21). As voters, we have a responsibility to examine every candidate and leader – praising them when they do good and calling them out when they do wrong – and if they fail to produce good fruit, we must remove them (Luke 13:6-9). When was the last time we turned a blind eye to someone’s race and party affiliation and simply took the time to get to personally know them and their voting record? Is judging someone based on their race and party affiliation not extremely superficial and even adolescent? What if we stopped listening to all the campaign promises, slogans, and rhetoric and just judged every political tree by its fruit? 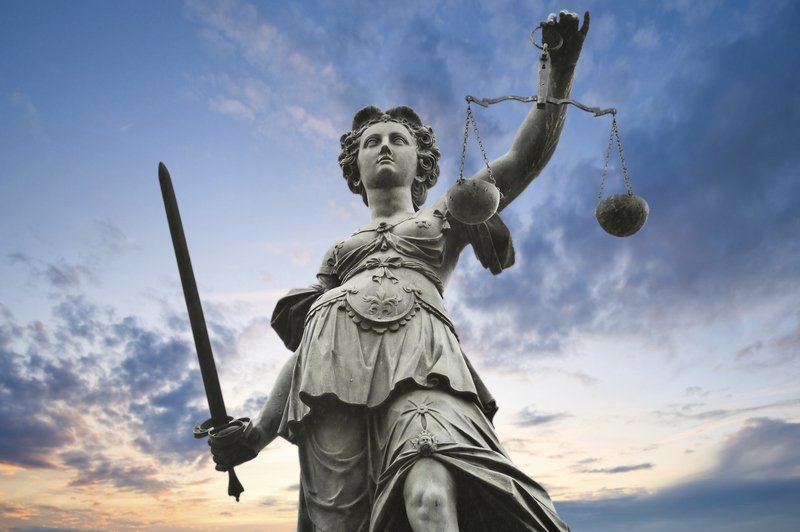 Would we not be a lot more like Lady Justice, who wears a blindfold and lets the honest scales of justice weigh everything for her without prejudice or emotion? Perhaps we should take more care and thought in how we measure people, judging fruit rather than everything else. Unfortunately, many who run for public office claim “that they know God but in works they deny Him, being disobedient and unto every good work reprobate” (Titus 1:16). Let’s be honest, if we had a dollar for every candidate who called Christ Lord but did not follow His Word, how rich would we be? (Lk. 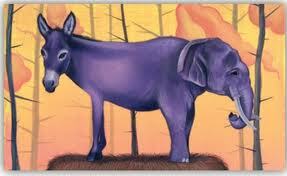 6:46) Yet, how many Christians are able and bold enough to call a spade a spade and vote accordingly? 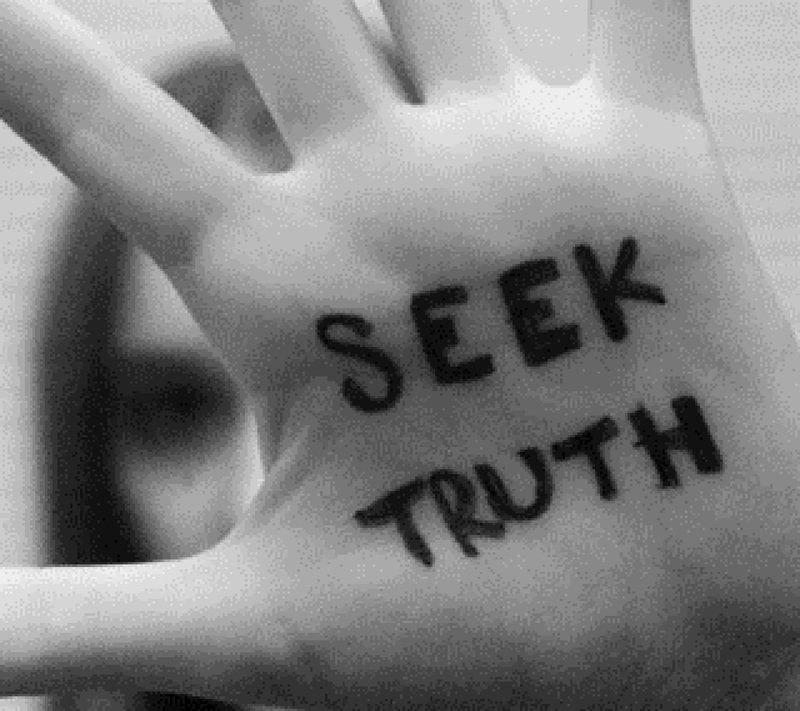 Where are the righteous who are as bold as a lion, unwilling to compromise on the Truth? Many of these quotes came from www.wallbuilders.com/libissuesarticles.asp?id=80. Nevertheless, the Crown trampled the people who became increasingly intolerant of England’s whip. 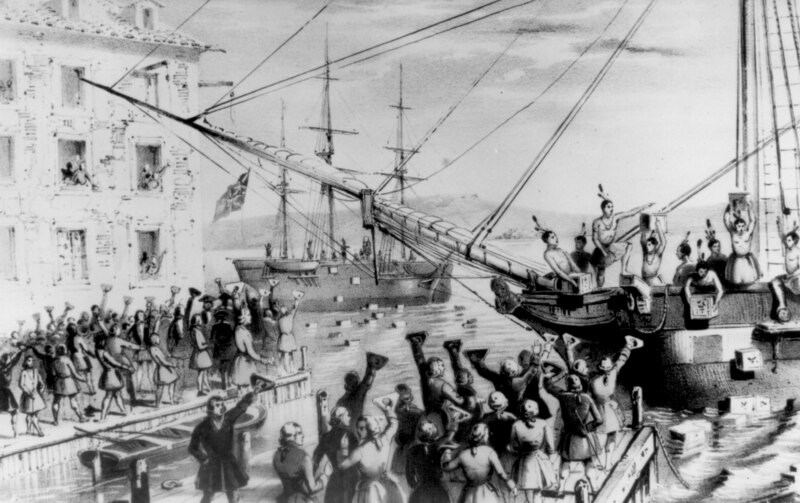 So, when the Tea Act of 1773 was ratified, the people had had enough. So, on December 16, 1773, seven thousand Sons of Liberty, led by Samuel Adams, converged on Boston Harbor and dumped 342 chests of tea overboard in civil protest of big government, overregulation, and taxation without representation. Then, nine days later, in Delaware, another hundred chests of tea were thrown overboard for the same cause. Friends, in many ways, we have not made a good use of our freedom. Our lack of eternal vigilance over the last one hundred years has left us with a Country that is headed for a cliff. 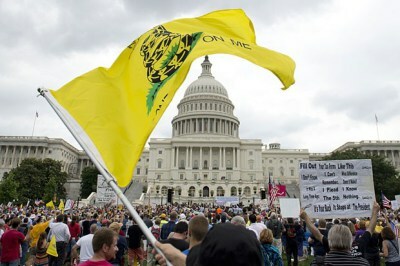 Today, the Tea Party movement is setting “brushfires of freedom in the minds of men” (Samuel Adams), educating our neighbors, friends, and family in the ideals of our founding documents, and preserving our freedoms and our “certain unalienable,” God-given rights. As a movement comprised of principled people from every political party, every race, every age, every educational background, every employment status, etc., we stand for constitutionally limited government. 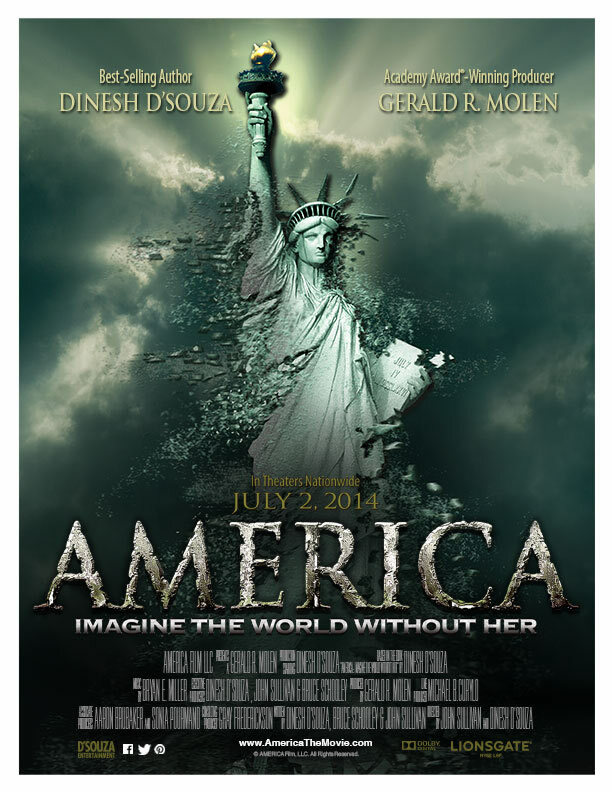 America is being fundamentally transformed, and we all must work together to be informed and active in halting and reversing the decline of our Land of Liberty. Otherwise, we will wake up, someday soon, to find our Republic dead and buried. We can no longer ride the fence. The day of reckoning is upon us. Want to get involved? Come to our next event. NEW Wilson NC Tea Party Yard Signs ! ! ! Well, the first shipment of Wilson NC Tea Party yard signs just came in today!!! 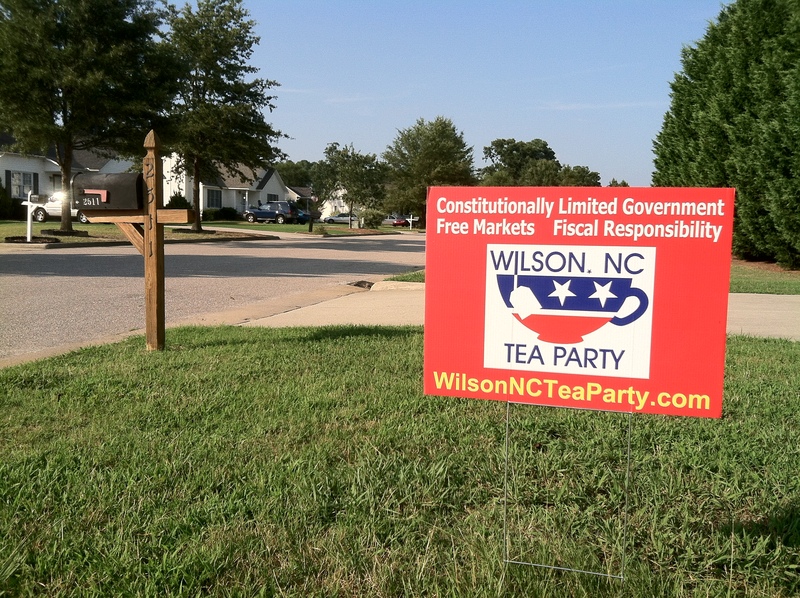 Let us know if you want one for your yard (email us at WilsonNCTeaParty@gmail.com). NOW is the time to make your stand for TRUTH!! !